Aventurine, the translucent green quartz that lends its name to the fifth album from bassist/composer Linda May Han Oh, is prized for its shimmer, glistening surface – a quality known to geologists as “aventurescence.” That alone is enough to suggest why Oh chose the name: the music on Aventurine (due out May 17 via Biophilia Records) shines with an evanescent, multi-faceted beauty, at the same time comprising Oh’s most adventurous and compelling compositions to date. 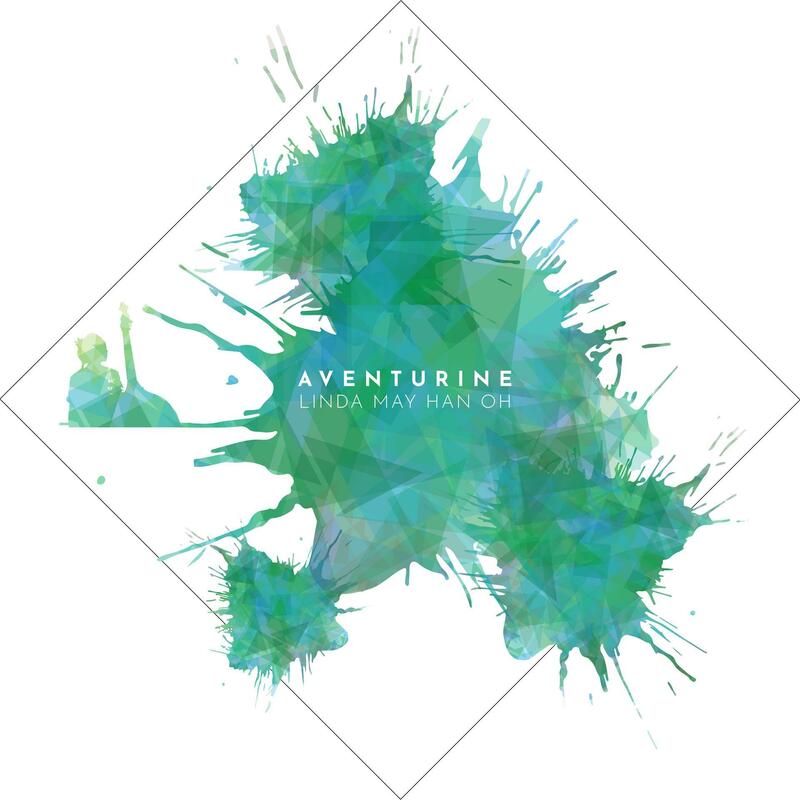 Recorded by 5-time Grammy Award-winning sound engineer James Farber, Aventurine was the very last session recorded at the legendary Avatar Studios in NYC before they closed in August 2017. 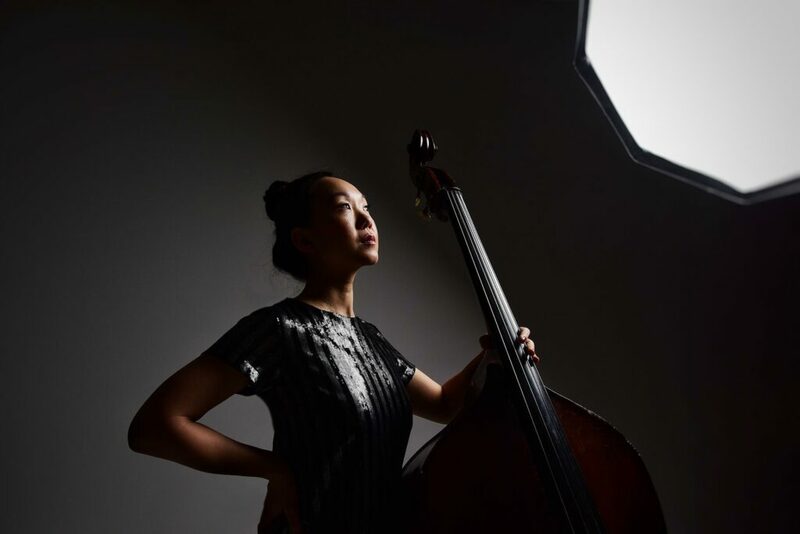 The core quartet represents a web of musical relationships: Oh has worked extensively with Mitchell in the Dave Douglas Quintet over the last several years, while Mitchell and Smith have enjoyed a long and varied collaboration in each other’s projects and as members of Tim Berne’s bands. Ward has played much of Oh’s previous music and toured Europe and the U.S. with her quartet and quintet. His past connections to the other musicians are less formal though he shares an equally inventive and wide-ranging approach.